We are delighted to sponsor and participate in the Wild New Forest Nature Camp, held at the Countryside Education Trust, Beaulieu, Hampshire. 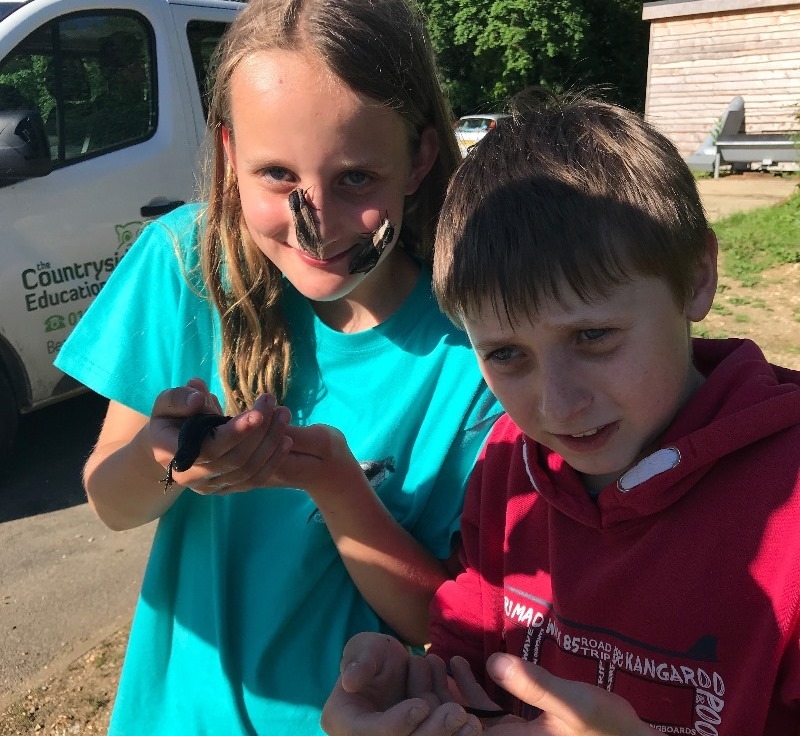 This event is aimed at young wildlife enthusiasts between the ages of 12 and 17, and provides a fantastic opportunity for them to experience the wildlife of the New Forest in the company of like-minded people. Participants will be guided by a team of New Forest wildlife experts, who will share their knowledge and passion for nature as well as providing careers advice for budding conservationists. The proposed itinerary includes wildlife observation, bird ringing and identification, moth trapping, nocturnal bat recording and mammal camera trapping. The 2019 event is being organised and led by Wild New Forest, a volunteer group that co-ordinates wildlife surveys to support conservation action in the New Forest National Park. www.wildnewforest.co.uk The camp was previously run in conjunction with HOS (Hampshire Ornithological Society) but we wanted to expand and include a more generic wildlife experience rather than focus solely on birds. Participants will be provided with meals, accommodation and transportation during the weekend, but will need to arrange travel to and from the Countryside Education Trust. Arrival is at 6pm on Friday 31 May and the event finishes at 4pm on Sunday 02 June. The generous sponsorship of the Cameron Bespolka Trust means we only require a nominal contribution of £25 per person. Note that places are limited, and will be awarded to young wildlife enthusiasts demonstrating a keen interest in, and commitment to, nature conservation and observation. Please fill out the Application Form and return by email to wildnewforest@gmail.com before the deadline of 15 April 2019.